W.E. 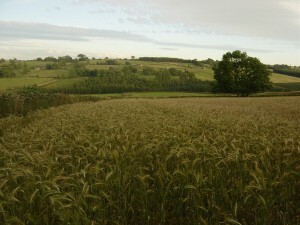 Jamesons select cereal varieties that are most suitable for growing conditions in the North of England. Farmers will also want to consider agronomic data such as resistance to lodging and straw height. Disease resistance will also be a consideration, for example mildew and rusts. In addition, farmers will want to consider suitability for their particular market. Mulika-Tybalt (wheat), Firth Moritz (oats); Waggon, Profino, Sanette (barley).